File photo/Gloucester Daily Times. The Gloucester High School Fishermen 1998 team. 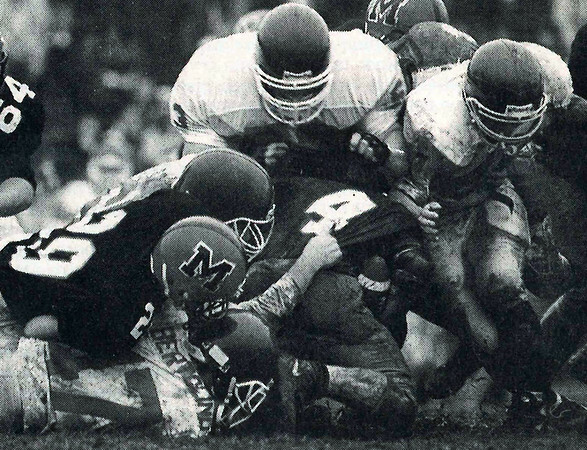 The Gloucester defense was second to none that season, as Marblehead found out.